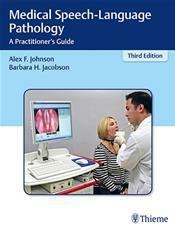 Abstract: The updated edition of this classic is essential for all practitioners and advanced students. 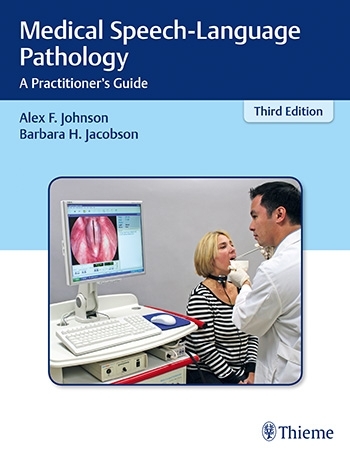 The editors artfully synthesize the pathology of voice, speech, language, cognitive, and swallowing disorders with practical guidance. Insightful viewpoints and viable solutions are provided for patient management issues including neurological and physical challenges, surgical implications, and medical ethics, in the context of the continuum of health care settings. The underlying causes of communication and swallowing impairments are explored in detail, along with respective treatment modalities. Starting with an overview of key considerations, the latest evidence-based science is presented throughout 22 chapters. Topics include differential diagnosis of adult communication and swallowing disorders, assessment and management approaches, and diagnostic tools such as imaging and endoscopy.